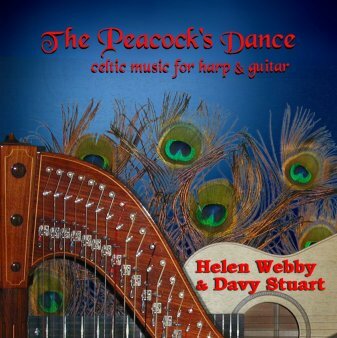 "The Peacock's Dance" is a varied compilation of 14 tracks of glorious music for harp and guitar, with a sprinkling of cittern. 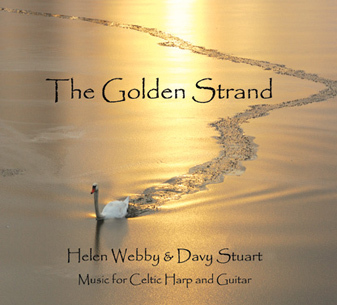 A mix of 'classic' Carolan pieces and others from Ireland, Scotland and New Zealand. 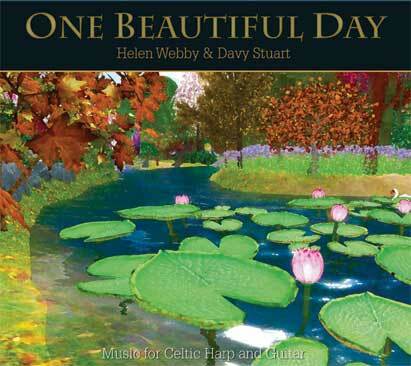 "The album is extremely listenable as a work of beautiful cooperative playing" Sing Out!, USA.